Hey, everybody! We have an announcement to make! A24 is bringing The Room back to theaters for one night only next Thursday, November 9, and The A.V. Club is giving away tickets to see it for free across these United States. That’s right: Usually, our contests are only for those who live in our hometown of Chicago, but this time around, we have 50 pairs of tickets for free screenings of Tommy Wiseau’s unintentional comedy classic in each of 42 U.S. cities. 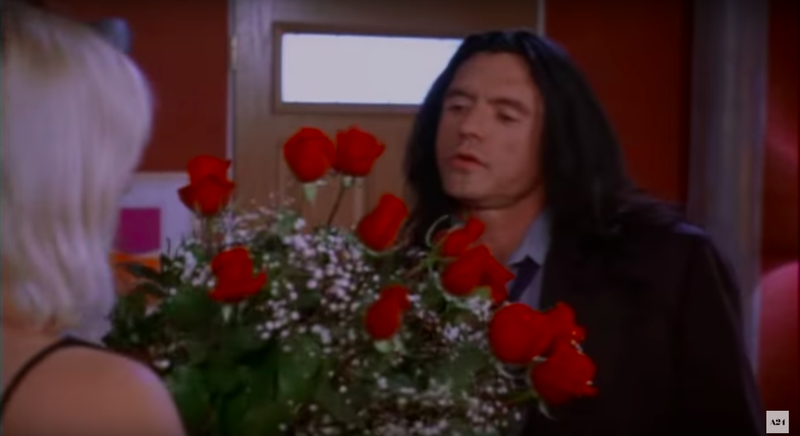 And in 38 of those cities (sorry, New York and L.A.), next week’s free screening of The Room will be followed with an invitation to also see The Disaster Artist for free at an as-yet-unannounced future date. To enter to win tickets for you and a guest (three’s a crowd, remember? ), follow this link and click the city of your choice. Once all 50 passes have been claimed, the city will show up as “unavailable.” So act quickly, and remember that these screenings are are often intentionally overbooked to ensure a full house of disaster fanatics. You can see a list of cities participating in the one-night-only event and a video trailer for A24's celebration of The Room below.